Seeking investments in Indian infrastructure and areas of mutual cooperation in the rail sector, Railway Minister Suresh Prabbhu has met leading investors and officials during his two-day UK trip. 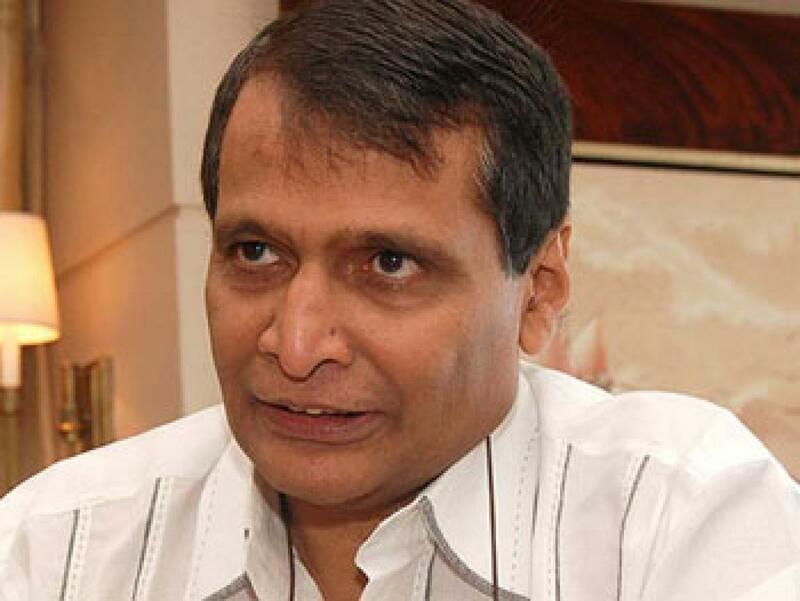 New Delhi : Seeking investments in Indian infrastructure and areas of mutual cooperation in the rail sector, Railway Minister Suresh Prabbhu has met leading investors and officials during his two-day UK trip. Prabhu, who had gone to London last week at the invitation of UK government, met Oliver Letwin, Chancellor of the Duchy of Lancaster and UK Minister in charge of cabinet affairs and Patrick McLoughlin, UK Secretary of State for Transport, to explore investment opportunities in Indian infrastructure and areas of mutual cooperation in the Rail sector. The proposed issuance of Rupee bonds overseas by Indian corporates was also discussed during the meeting, according to a release issued by Railway Ministry. The UK welcomed these proposals and promised to assist in ensuring success in these endeavours. Prabhu along with the UK Ministers also addressed a high level Investors Round table and investors were positively inclined to commit long term funds for the infrastructure sector. The minister also visited the London Stock Exchange (LSE) and met some leading investors. In addition, the Indian delegation also visited three stations in London area where considerable redevelopment of property has taken place. Railways have finalised plan to redevelop about 400 major stations across the country to upgrade passenger amenities.